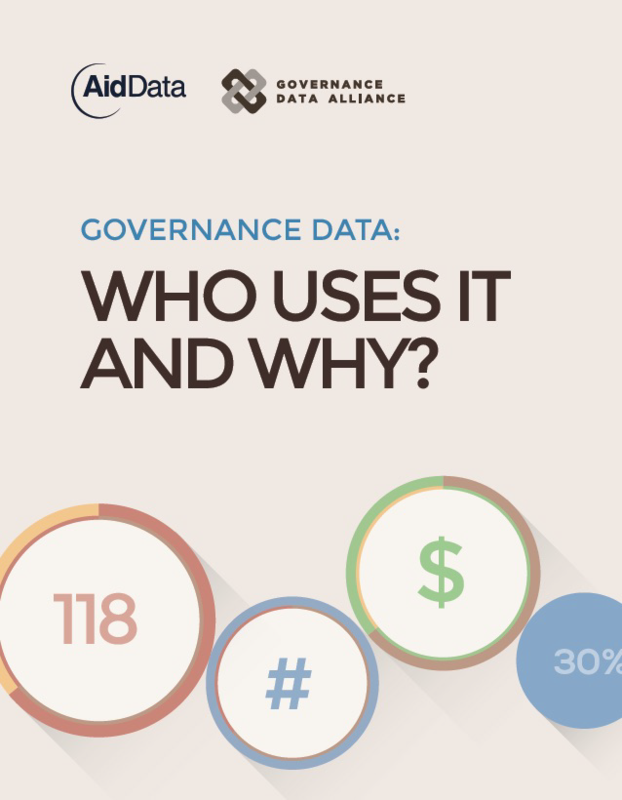 AidData | Governance Data: Who Uses It and Why? Custer, S., Masaki, T., Sethi, T., Latourell, R., Rice, Z., & Parks, B.C. (2016). 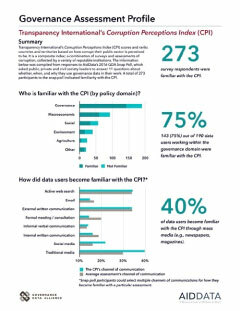 Governance Data: Who Uses It and Why? Williamsburg, VA: AidData at William & Mary and the Governance Data Alliance. This report evaluates the use of governance data among policymakers and practitioners in 126 low- and middle- income countries. Research institutions, multilateral development banks, bilateral aid agencies, and civil society groups increasingly produce governance data to identify strong and weaker performers, inform resource allocation decisions, and support domestic reform champions in countries around the world. However, governance data producers know relatively little about who actually uses their diagnostic and advisory tools and why. 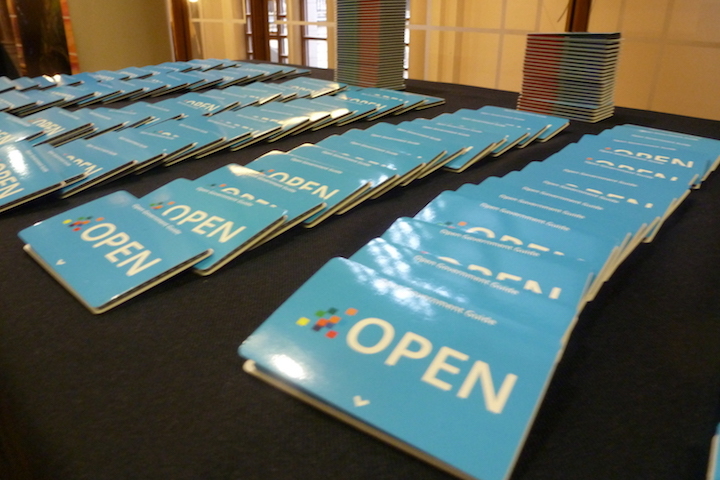 The objective of this report is to help close this knowledge gap. 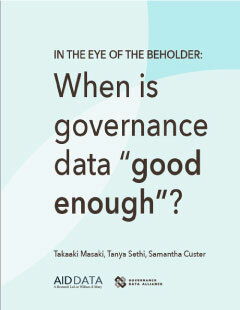 In the Eye of the Beholder: When is governance data "good enough"? Relevance and credibility rise to the top as key attributes of good governance data, snap poll finds.